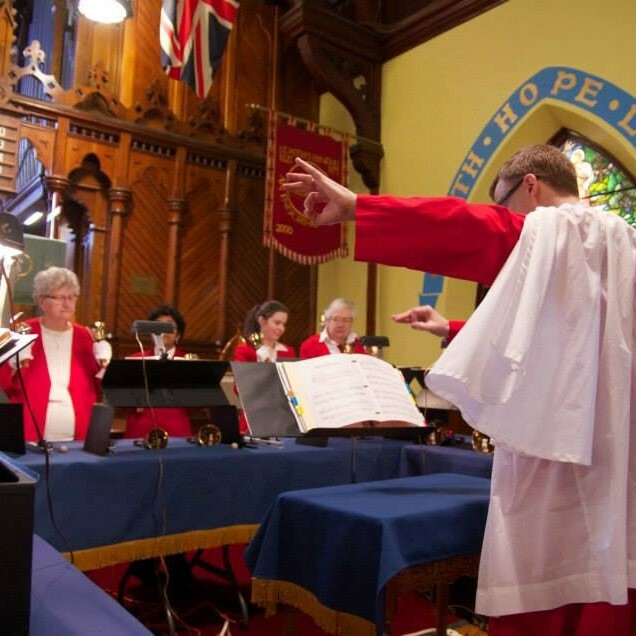 Music in liturgy is part of the overall worship experience. Each week at St. Peter’s Erindale our choirs endeavour to enrich the worship experience through their music. The musical diversity between the services is broad but we hope that you will find something that enlightens your time with us at St. Peter’s Erindale. On Saturday June 4, 2017 at 7:00 PM we hosted an evening of British music, sang along with the choir and cheered the soloists and raised our flags. We were delighted to have the Choir of All Saints Peterborough join us in the performance of the Last Night of the Proms. St. Peter’s Handbell Choir is a unique group of musicians that rehearse a variety of sacred and secular music weekly. During its 28-year history the Handbell choir has performed at festivals and churches in the surrounding area. Members of the Handbell choir range in age from 13 to adult. The Handbell Choir perform monthly at St. Peters during worship on Sundays. The Parish Choir sings weekly at our 11 am traditional service. This choir of adults of all ages strives for a higher purpose in music. With a songbook that spans the 13th century to the 21st century, and several languages, this choir is the core of our performance choir. The St. Peter’s Singers sing weekly at the 9:15 Eucharist Service. This mixed choir of youth and adult choristers sings a diverse collection of music from traditional to contemporary. They strive to experience something musically new each week. 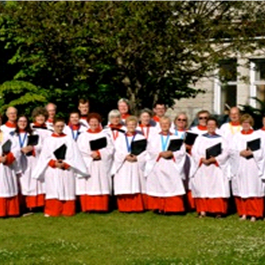 On special occasions the SPS Choir join our Parish Choir at both services to share larger musical works.